The compact, entertaining and thoroughly practical book explores concrete examples which show how just getting started can get the ball rolling towards the transformation of your community. And now: in German! Einfach. Jetzt. Machen! 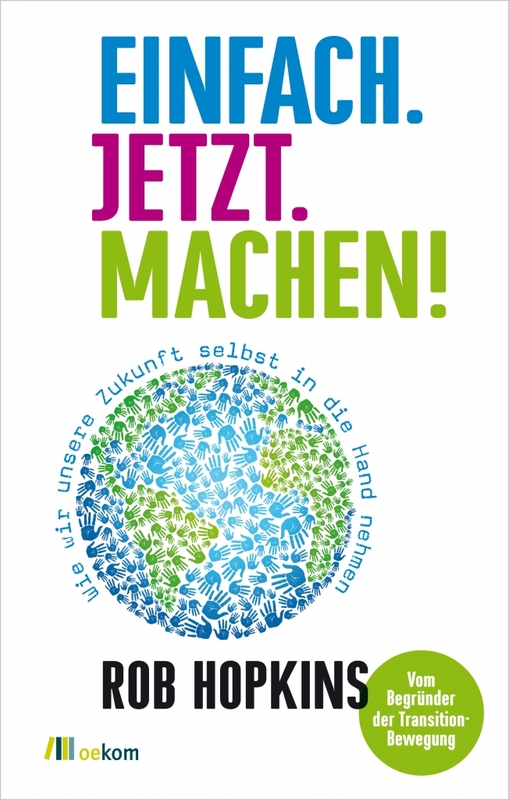 (“Just do it, now!”) is NOW available from renowned green publisher, Oekom Verlag. Do you have German-speaking friends/relatives/colleagues/contacts/lovers? Spread the word!